If you like vibrant colours and trendy prints then you’ve come to the right place. The culture and tradition of using rugs as a part of home decoration have been around for many generations. However, people are now in a transitional phase where they just love to experiment with more contemporary and funky designs. Placing a funky living room rug adds a vibrant feeling to modern interiors. The design and extravagance of a funky shaped rug just cannot go unnoticed! 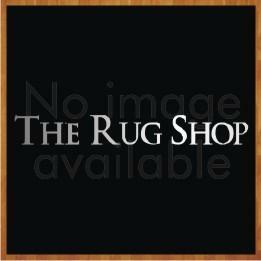 We have a wide variety of funky rugs to cater for your specific taste and style. Generally, you would find that funky rugs unique, contemporary and geometric patterns in not so common colour combinations, or prints, all of which are very eye-catching. A nice addition to a nursery or playroom are funky childrens rugs. Also for teenagers too - as they tend to follow the latest trend and styles! Some of our funky rugs have a lush thick pile, which puts them into the category of shaggy rugs and some are crafted in flat weave making them easy to clean and maintain. These rugs are distinctively identified with vivid colours and modern designs or quotes. On our funky multi-coloured rugs the colours do not fade away with time and also do not shed to lose its original texture.